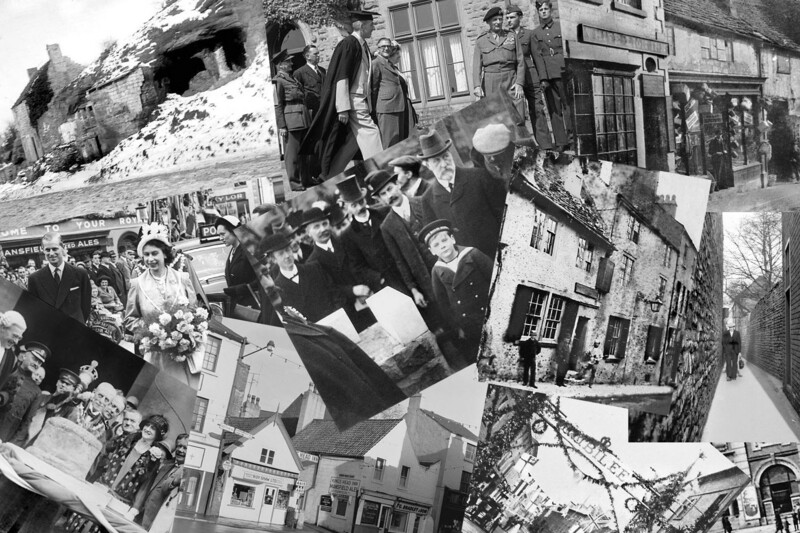 In 1919, a year for reflection and hope after the First World War, a group of Mansfield folk created a society to record the memories and heritage of the town. The Old Mansfield Society has been working ever since, preserving and presenting the past of this ancient community. The Society is in the process of renewing itself for its centenary year, and has resumed regular talks on the third Tuesday of every winter month. The Society's collection of Mansfield history resources is very extensive, including thousands of photographs, documents and other items. Go to the Contact page if you have any enquiries.